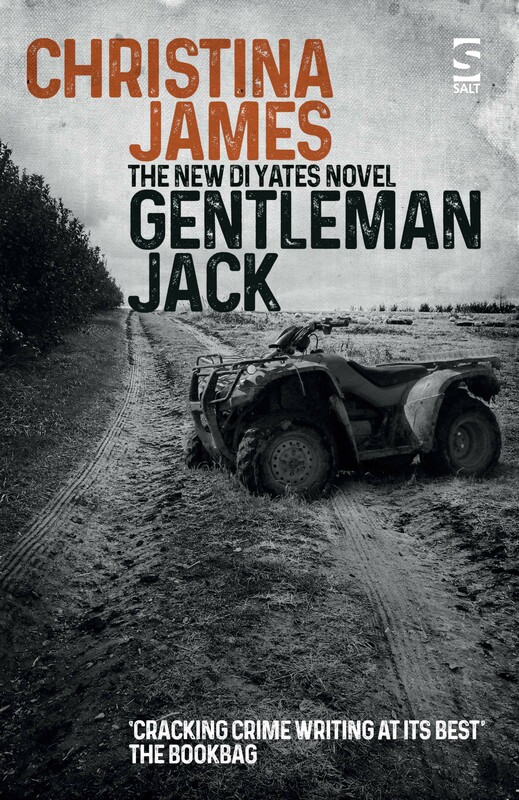 The whole BAMB drive was conceived of and masterminded by the UK Booksellers Association, which now administers it. Authors and readers alike are very fortunate to have, working on our behalf, this imaginative, dedicated, hard-working and amazingly small team of people led by Tim Godfray, its long-term CEO. I was lucky enough to attend, on 11th September, the BA’s annual conference and there to get a sneak preview of some of this year’s BAMB marketing material, which includes beautiful mugs and book bags designed by Orla Kiely. I always visit at least one bookshop on Bookshop Day. Yesterday I headed for Rickaro Books in Horbury, one of my favourite bookshops, which is run by my (very) long-term friend and colleague, Richard Knowles. Richard was my first boss after I left university – I won’t mention how many years ago! His bookshop, situated in a small Yorkshire town of great character, is a veritable jewel. 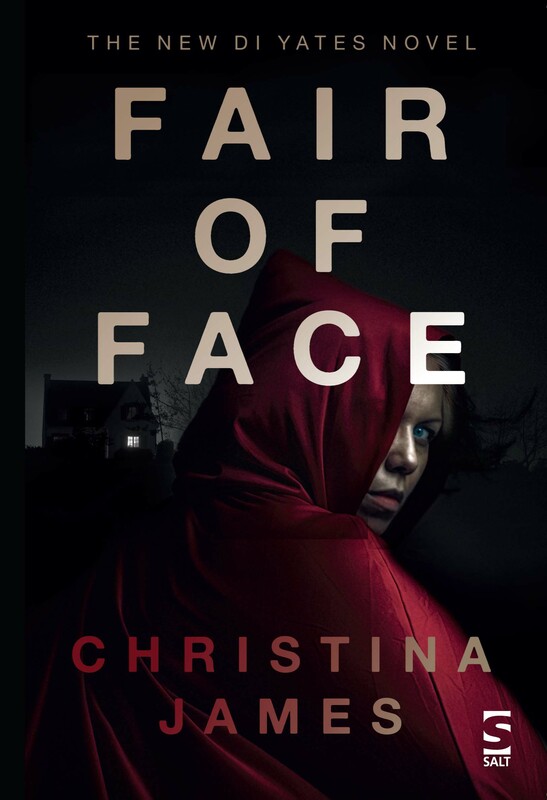 As well as stocking new books (including all the Christina James titles – he has kindly agreed to distribute Fair of Face postcards and to supply copies of the book for purchase at my event in Wakefield One on 18th November), he is an accomplished antiquarian bookseller, with an enviable vintage stock. He provides a world-class service by selling antiquarian books on a limited range of topics and does indeed attract customers from all over the world. (the inspiration for the Tilly Club that Rickaro Books runs for children) entered into the spirit of the day by sporting a Books Are My Bag T-shirt. Richard said that he’d suggest that Sophie, one of his booksellers, should wear the same T-shirt on Monday morning. I’m assuming that this was one of his lugubrious and slightly macabre jokes, but, just in case, I shall send the link to this post to Sophie! I bought three books, two for myself (The Greatest Knight, by Thomas Asbridge, and The Idea of North, by Peter Davidson) as well as, for a young person of my acquaintance, a book which I won’t describe here, as it’s intended to be a surprise. Instead of the Orla Kiely bags, Richard had others featuring Christopher Robin – appropriate for a shop which is a magnet for child readers. Several of them came in while I was there, including a screaming toddler whose tears turned to smiles as soon as she crossed the threshold. Such is the power of a good bookshop! Gent was highly respected in his own day, but was, as his Wikipedia biography laconically states, ‘financially unsuccessful’. I wonder what he would have made of Books Are My Bag? I think it’s likely he would have approved of it and I’m certain that he would have loved to have had the opportunity to obtain support from an early version of the Booksellers Association.